No need to buy expensive veggie sausages anymore! These Homemade Vegan Sausages are easy to make and delicious. Thanks to two tricks, they are not tough and rubbery like seitan often is. 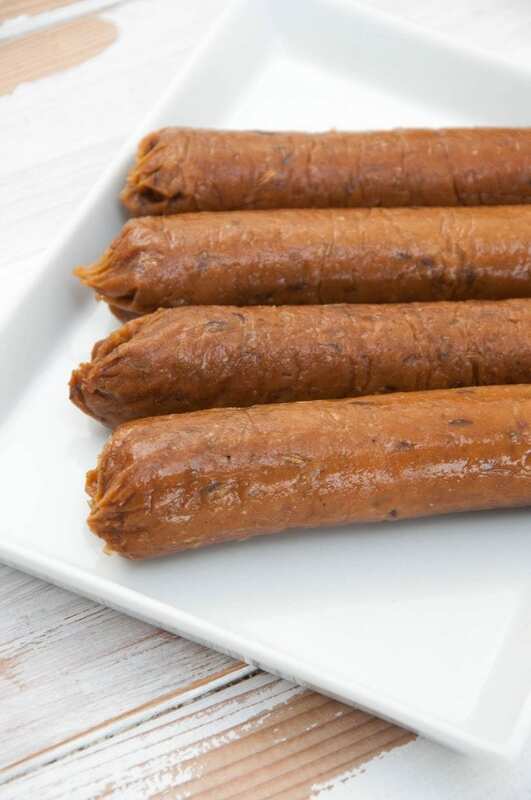 Veggie sausages like all the other meat alternatives and processed vegan products are quite $$$. 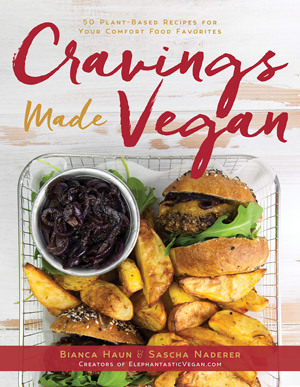 Making your own vegan sausages at home can be quite daunting. I get it. I’ve been there. It took me a couple of years of being vegan to finally figure out a vegan sausage recipe that I’m happy with. Tricks for making Vegan Sausages that aren’t spongy/rubbery/tough? My #1 super secret ingredient for these sausages that have just the right balance of soft and firm is sparkling water! It’s just a simple substitution with a huge effect. Trick #2 is to use canned chickpeas instead of chickpea flour. 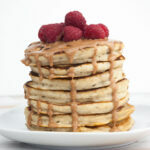 This makes the seitan soft (even the next day or the day after!). Step 1: Cook onion and garlic until slightly browning. Add fennel and cumin. 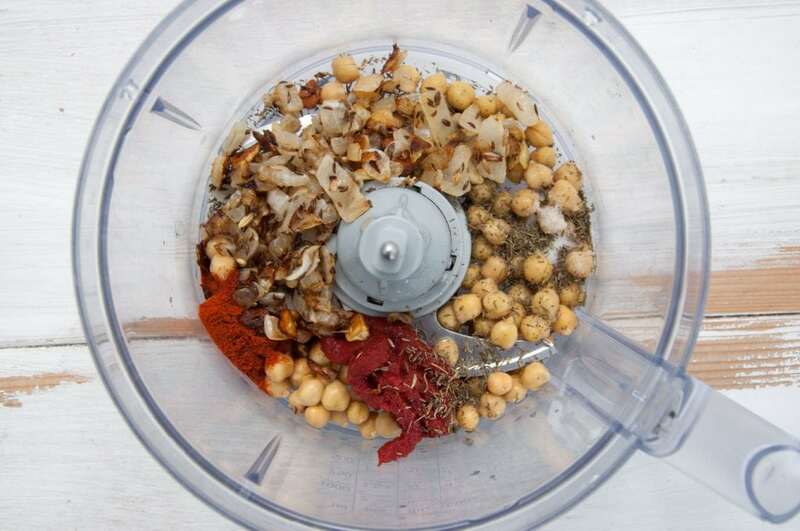 Step 2: Add all the ingredients in a food processor (except the vital wheat gluten): chickpeas, thyme, salt, tomato paste, smoked paprika, onion-garlic-mixture, soy sauce, and sparkling water. Pulse. Step 3: Now add the vital wheat gluten. Pulse again. 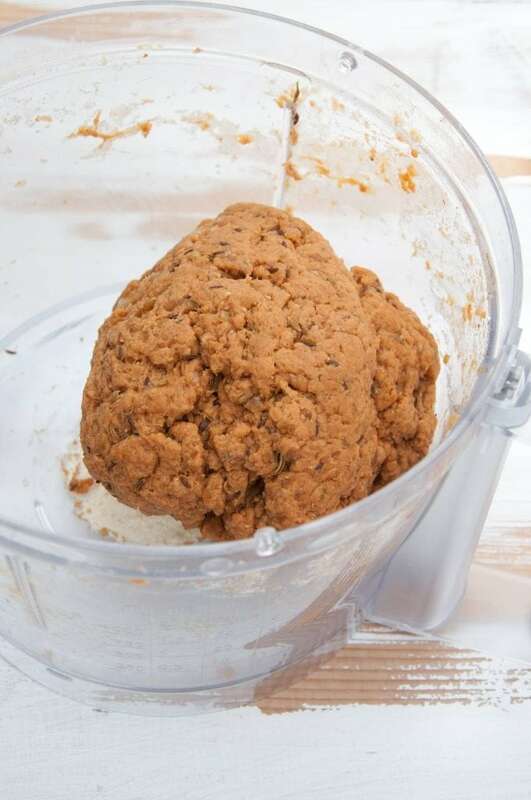 Step 4: The seitan should come together in the food processor. Step 5: Cut the seitan into 4 equal pieces and form the sausages. 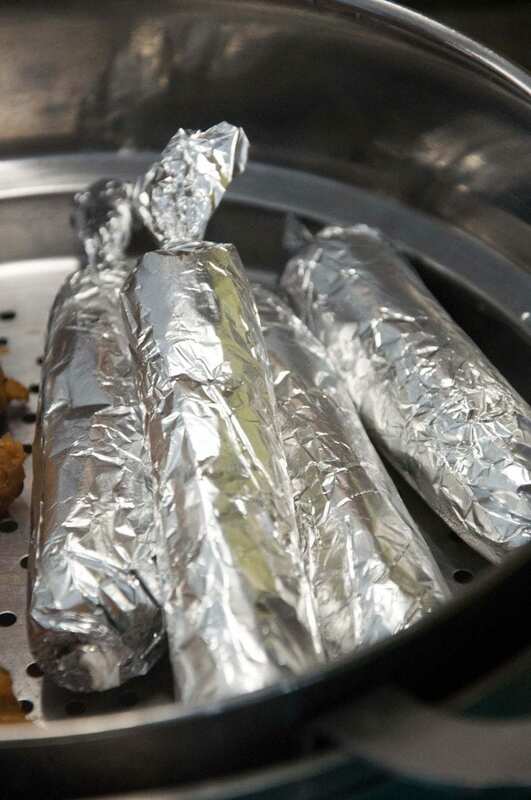 Then roll the sausages in a piece of parchment paper (prevents sticking to the foil) and aluminum foil – tightly. Step 6: And steam! I’m using a large pot with a steaming basket. If you have a steamer, great, use that! Step 7: Remove the foil and paper. Enjoy! 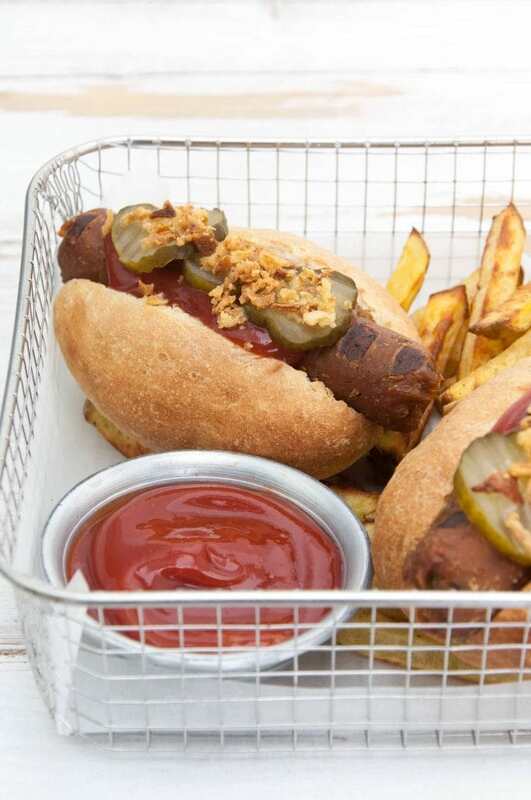 Homemade Seitan Sausages are delicious in Hot Dogs! 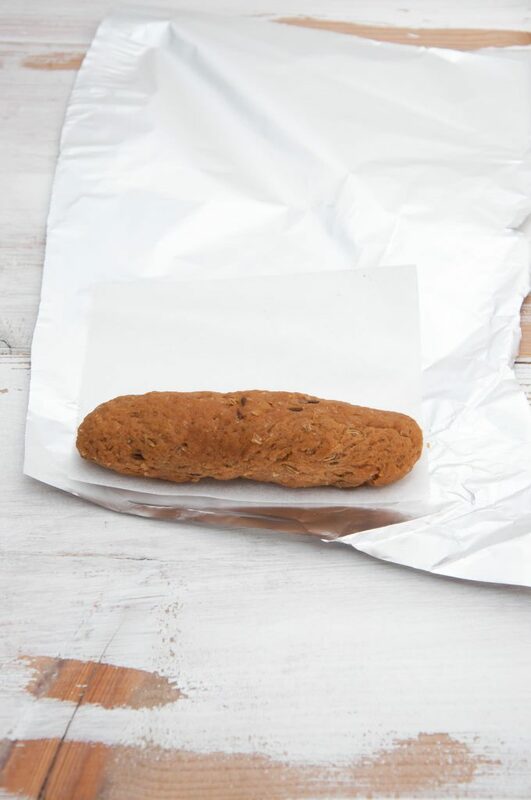 Can you freeze Seitan Sausages? 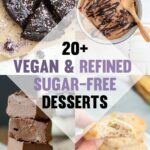 Yes, I’ve tried it with this seitan recipe and it works great! 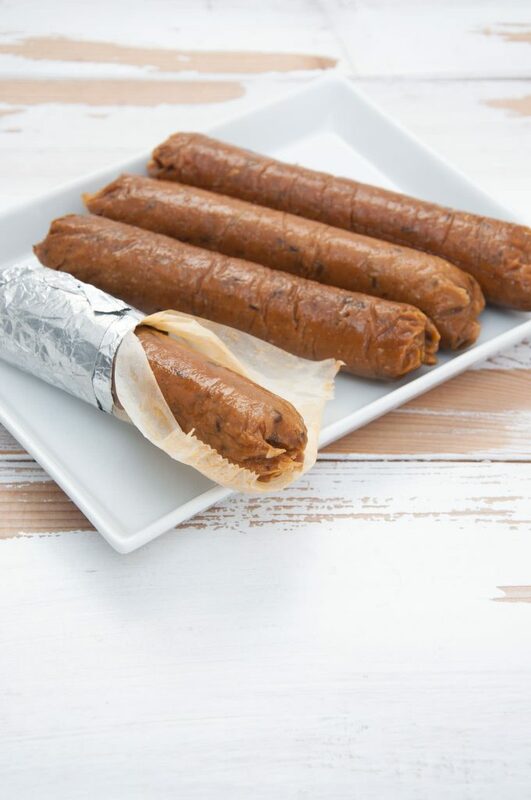 Remove the foil, let the sausages cool off completely, place them in a freezer-safe container or ziplock bag, freeze. When you’re ready to eat the frozen sausages, let them thaw at room temperature for a few hours, then grill/cook/roast/whatever you want to do with it! They are good as new! 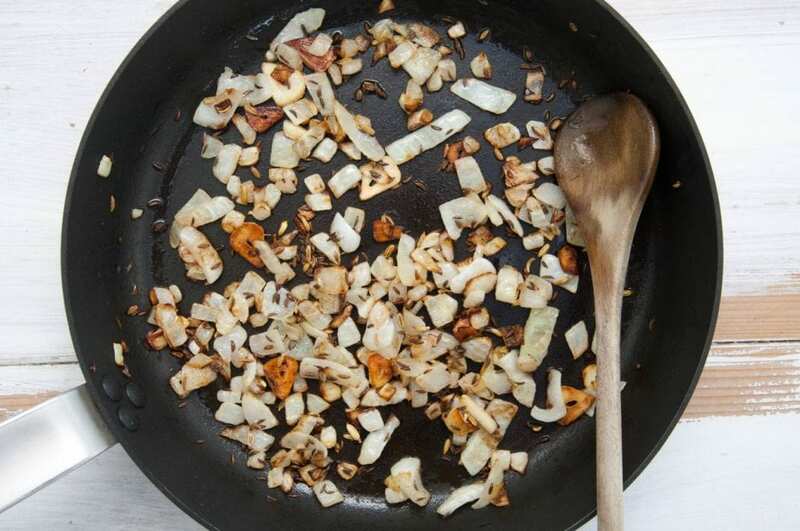 In a large pan with canola oil, sautée the chopped onion and garlic cloves until soft. Add the cumin and fennel seeds. Let it cook for another minute until the spices are toasted. 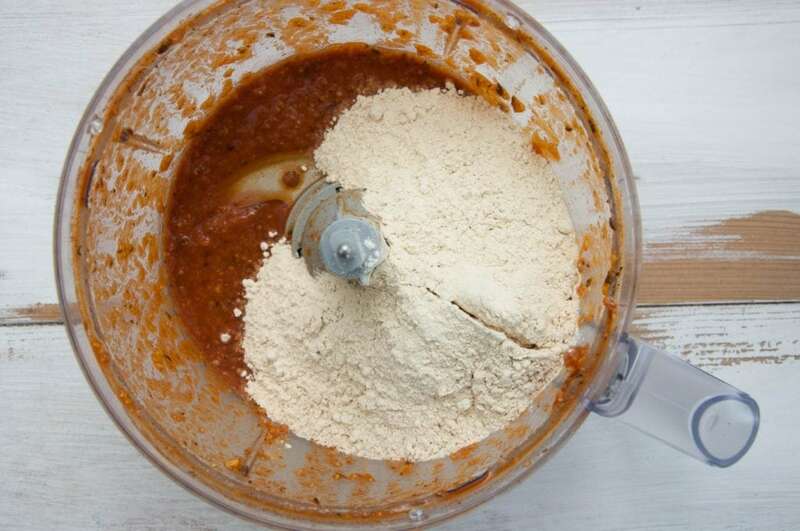 In a food processor, add the chickpeas, onion-garlic-spices mixture, tomato paste, salt, thyme, smoked paprika, soy sauce, and sparkling water. Pulse until it’s saucy. Then add the vital wheat gluten and pulse again until it comes together in a ball. Prepare a large pot (filled with a couple of inches of water) with a steaming basket and bring it to high heat. Divide the seitan into 4 equal chunks. 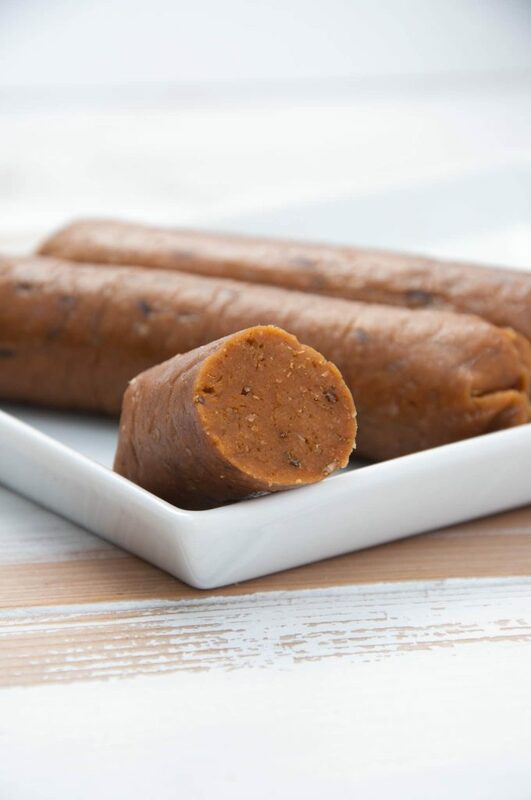 Roll and press the seitan into a sausage shape. Roll each sausage in parchment paper and aluminum foil (roll it tightly). Twist the ends so that the seitan is completely covered in foil. Add the seitan sausages into the steaming basket and let them steam for about 40 minutes, flipping them after 20 minutes. Let them cool off a bit before removing the aluminum foil and parchment paper. You can use them in various recipes (Hot Dogs, Corn Dogs, serve them with mashed potatoes etc.). 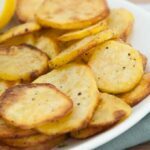 To warm them up, cook them in a pan or contact griller. You can store them in the fridge for 3-4 days. We made these for Fathers Day today. Took them right out of the parchment and foil wrappers and finished them on the grill. Wow is all we could say. Just wow! They completely satisfied that craving for a grilled sausage. The taste was great and the mouthfeel and texture were amazingly close to any veggie sausage you can buy. They were MUCH more satisfying, though, because we made them at home. What a wonderful recipe and one that is going in our summer rotation for grilling. I evidently couldn’t get them rolled as tight as yours because they were not smooth like your pictures, but that didn’t matter one iota! These are fantastic. Thank you SO much. One question: How well do you think they would freeze? I’d like to make a large batch and freeze some to pull out and throw on the grill when we have people over. Wow, thank you so much for the amazing review, Scott!! :) I’m so glad you all enjoyed them! What a great recipe. We inhaled them. :) I usually have to knead the seitan for 8 minutes in my electric mixer to get this kind of tenderness. Fantastic! Thank you so much, Alocasia, I’m so glad to hear that! They are so easy to make, right?! What role does the vital wheat gluten play? I have all the other ingredients and would love to make them without it. 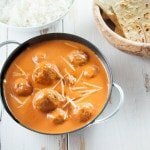 The vital wheat gluten is the most important ingredient in this recipe. It makes the sausages meaty and holds everything together. Would you be able to substitute the vital wheat gluten with bread flour ? Unfortunately not! Vital Wheat Gluten is 100% gluten and is needed for binding and a meaty texture. sounds like a yummy recipe. Can you tell me if I have to use sparkling water or if this could be substituted? You can use regular water BUT I found that sparkling water makes the seitan softer, so I really recommend it. 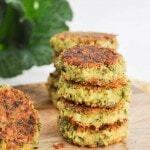 Hi Bianca, this recipe is great! I ended up tripling the recipe… Can you freeze the sausages? Okay, so I’ve tried freezing them! It works perfectly! Keep in mind to remove the foil, let them cool off completely, then freeze them in a freezer-friendly container or ziplock bag. If you want to use them take them out a couple of hours before, let them thaw at room temperature (haven’t tried the microwave as I don’t have one), then grill/roast/cook whatever you want to do with them. They are good as new! :) Hope you enjoy! This look amazing! We’re having people over for a housewarming end of this month and plan to serve hot dos on the grill. Do you if they will hold up on the grill? Absolutely, you can grill them as well! They hold together really well! Awesome! 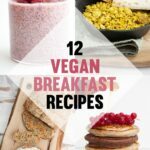 I’ve been trying to find recipes like these and bingo! 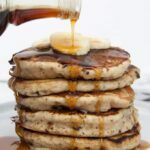 I’m going to try and make these soon – The question I have is can these be made in an Instapot? If so, what would the instructions be for that? Thank you!! Oh, I’ve never tried steaming them in the instant pot. Interesting idea! I will have to try that the next time! How would you steam them in the instant pot? Thanks! 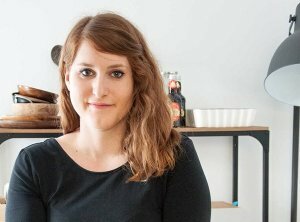 Bianca, do you have other spices / flavors for the sausages that would suit this recipe as well? I will have to try different varieties! I’ve been meaning to make a spicy chorizo-style sausage. I’ve been using liquid smoke in the sausages and that has been working great. I haven’t tried bbq sauce but I have been thinking about it. I think that would turn out great :) Can’t wait to hear what you say! Thank you for replying Bianca! An update on the 2nd batch with the substitutions – Honestly, sticking with the first batch and ingredients is better. The flavor in the 2nd batch wasn’t as tasty as the first. Look forward to trying out more of your recipes! I’m from south africa and of indian descent. I just recently became a pescatarian and I enjoy soya meals but the shop ones are plain. 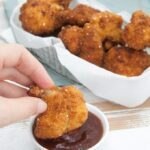 I plan to spicy it up so I’m definitely gonna try this recipe and will let you know how it tastes. If making Vegan sausages why on earth would the author suggest using “Milk” in the Corn Dog batter? I saw that too – I’m guessing she meant “your favourite plant milk”? Of course, I meant plant-based milk! :) Unsweetened rice milk or soy milk would be a great choice. I made these and they turned out incredibly well. Easy to make and very tasty. Will definitely be making again. Thank you for the recipe! Yeay! I’m so glad to hear that, Sandy! Then wrap in the puff pasty and bake, or do you think I could use the raw mixture in the pastry then bake? I’ve used dried sausage mix before and just put that in raw without pre- cooking. I’d definitely recommend steaming them first. Otherwise, they might not cook all the way through. Thank you! Will let you know how they turn out! Hi, I’m looking forward to trying this recipe. I have tried a few attempts at vegan sausage, and they always come out rubbery. These don’t? And do you know why that happens? Will report in when I’ve made these! HI THERE do you think this mixture would work if put through a sausage machine into vegan Casins.. Interesting! I’ve never tried that! Unfortunately I have no idea how they would turn out but let me know if you give them a try! I was going to ask the exact same thing. Been looking for a good vegetarian sausage recipe for a while now. LOVE LOVE LOVE! I have made these four times now, each time upping the spice a bit as I prefer a more spicy sausage. The third time I made these, in addition to the spices in the recipe, I added Italian spice and red pepper flakes, and a bit more garlic. The texture is amazing and so much better than store bought vegan sausage without all the additives you can’t pronounce. They are so easy to mix and roll and actually look like a sausage on the ends. I prefer to pan fry versus the grill, but both turned out well. When I go to friends who BBQ regular meat sausage at get togethers, I always bring these for myself. I do want to try this. I’m trying my first seitan recipe that I happened to have the ingredients for, finish the recipe tomorrow. We’ll see! I haven’t tried the store bought, too expensive, and I also don’t want all those weird ingredients. I do miss sausage flavors, so I would want the Italian spice, too. Honestly, I find store-bought seitan way too hard and chewy. I prefer the homemade ones! :) Hope you enjoyed this one! I would love to make this recipe , but my food processor broke. I can blend the first part of the ingredients in the blender to make the ”sauce” . But I think adding the vital gluten go well in my blender. I think kneeding it by hand will work as well ? What do you suggest ? I wouldn’t recommend adding the gluten flour into the blender, I think it will be a sticky mess. You can totally make the sauce in the blender. Then just knead the dough by hand for a couple of minutes! :) That should turn out just fine! I’ve just completed veganuary and this is only the second seitan recipe I’ve tried. I made sausages with this and they do taste amazing. This will definitely be my go to from now on.. the parchment paper did stick . So any helpful hints to avoid this will be muchly appreciated. Could I use this same recipe to make a loaf? Lining the loaf tin in parchment and foil ? 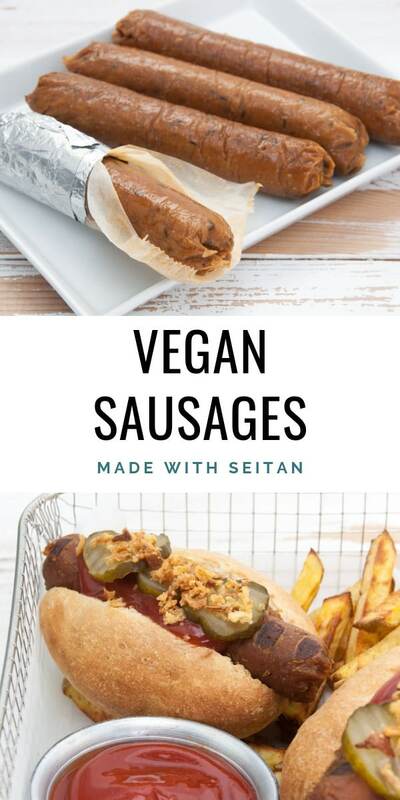 This is an easy seitan sausage recipe that tastes great and has a great texture. The inclusion of sparkling water is sheer genius. 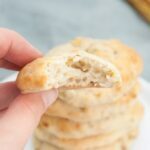 It’s also the secret ingredient to making great, fluffy, light matzo balls, so it didn’t surprise me that it works so well to make seitan. 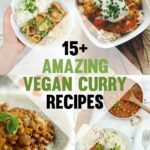 This has become my go to recipe for everyday seitan meals. This recipe is a keeper! The flavor and texture is perfect. My only regret is not making more of them :) Thank you! 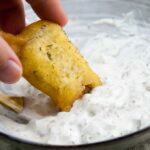 I’m curious – would this recipe work as a substitute for sausage in a traditional sausage gravy where the sausage is more crumbly and not needed to be in “log” form? Thank you! 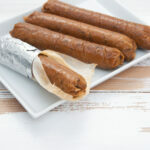 This is my favorite go to recipe for vegan sausage, have you ever tried rolling them into cellulose casings? I would love a gluten free version! I love the texture of these sausages! I didn’t have sparkling water, so I used Corona Beer. They still turned out amazing with a great beer-sausage flavor! I made them a bit smaller than recommended and my son stood at the counter and ate 5 of them in a row. He’s a skinny, teenage, eating machine! These are fantastic! I’m going to make these to take on vacation with us. Thanks for the recipe!